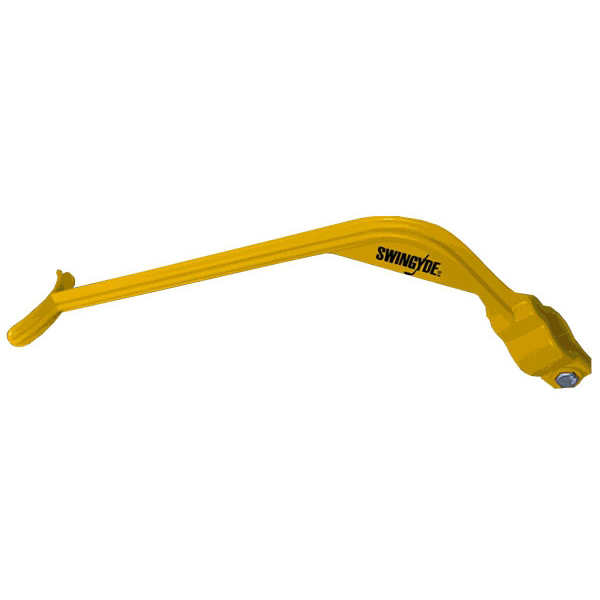 This Swingyde Training Aid is a lightweight golf training tool designed to create the correct swing positions by setting the correct hinge position at the top of your backswing. 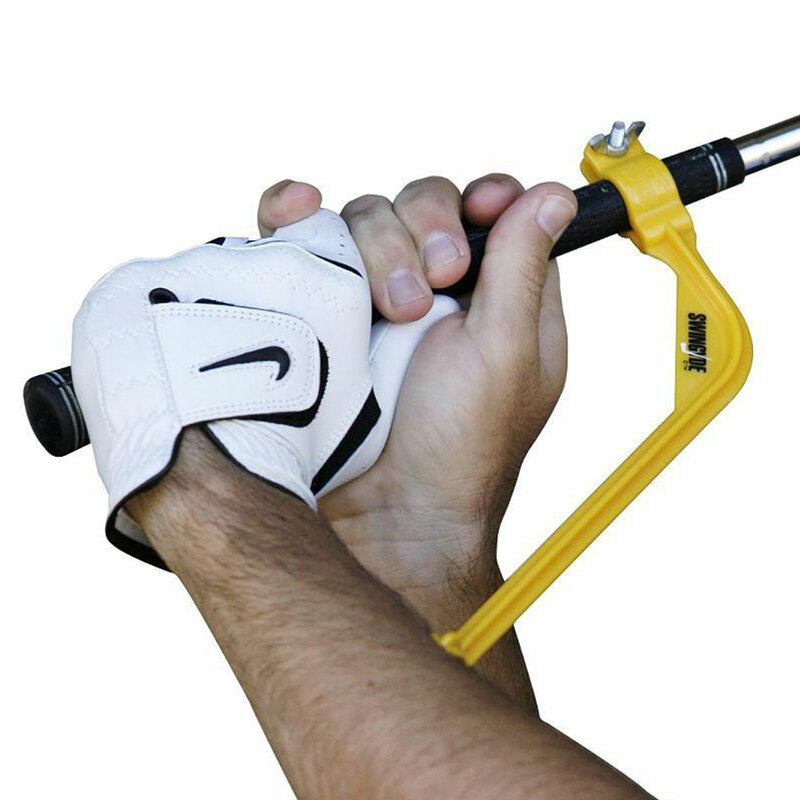 This Swingyde Training Aid sets the correct hinge position at the top of your backswing, and also corrects face alignment throughout your golf swing, which creates increased distance, enhanced accuracy and most importantly, lower scores on the golf course! 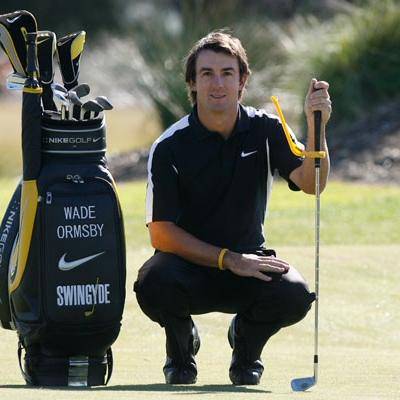 This Swingyde Training Aid is regularly seen on the PGA, LPGA and European Tours and others around the world. Many golfers rely it to warm up, in general practice and to check positions throughout their golf swing. 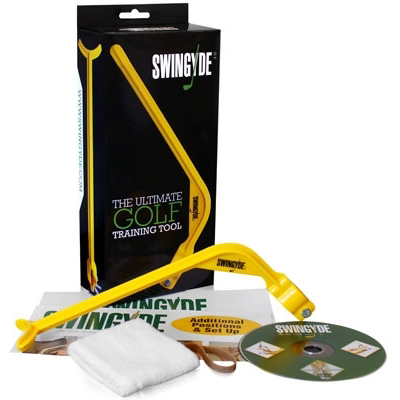 Every Swingyde Training Aid comes in an attractive 4-colour presentation box, making it an excellent gift idea, and includes a 14 minute golf instruction DVD, a wristband to protect skin from irritation, a rubber band (excellent for beginners as shown in the DVD), and instruction leaflets.